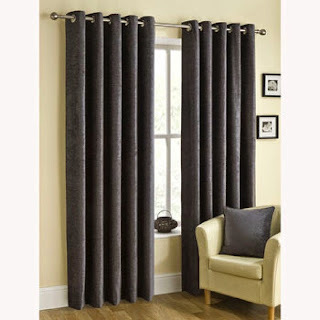 When it comes to buying curtains, you will usually have a good idea of what you want. However, a number of factors should be considered before you buy, in order to ensure that the curtains will fully cover the window and have enough room to hang from the pole. Making highly accurate measurements is always the first, and most certainly foremost, task. You will need to measure the width and height of the window in question, and then add six inches to the top and both sides. If you like, you can also add another inch onto the width to account for the overlap in the middle when the curtains are closed. As for the bottom of the window, you will need to decide how far down you want the curtains to reach. It is up to you whether they rest just below the window sill or several inches (or feet) lower than it. In downstairs rooms, many people choose to go with neutral colours such as creams and whites on the walls, as these maximise brightness and complement virtually any kind of furniture. When it comes to curtains, the same rules apply. In bedrooms, you have a little more freedom. You can choose light colours if you wish, but may want to consider darker options if you would like to keep light out of the room. If this is the case, blackout curtains would be a good option, as they will facilitate a good night's sleep even in the middle of summer, when the sun rises early and sets late. 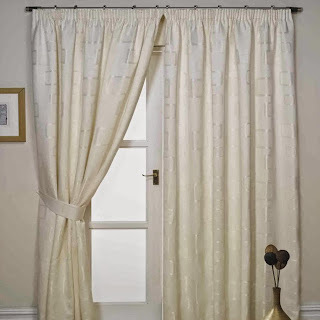 Pencil pleat curtains are perhaps more traditional in style, and have the rings attached to the top of the fabric, while eyelet curtains have the rings built in. Which design you go for will depend largely upon whether you are going for a classic or modern look. Both styles are hugely popular, and for this reason we have a wide range of each for you to choose from. 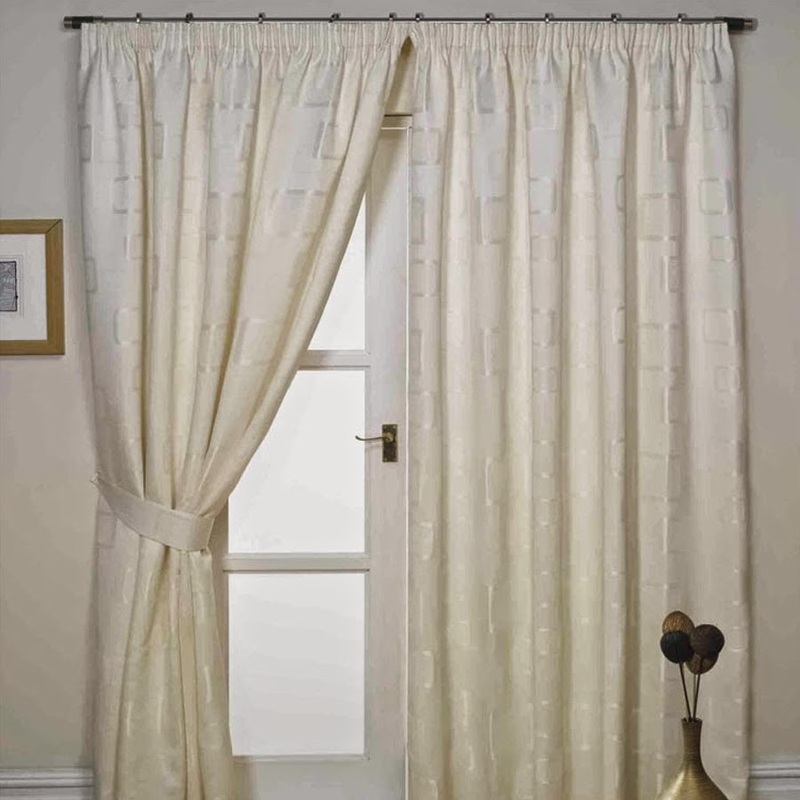 If you need any more information on a specific curtain set, or would simply like some advice, don't hesitate to get in touch with our customer service team on 0844 576 0272, or fill in an online enquiry form – we will get back to you as quickly as we can.